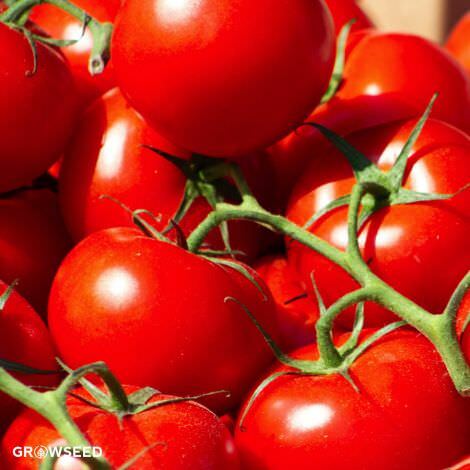 One of the most popular paste varieties, Roma VF is perfect for sauces, purees, and canning. 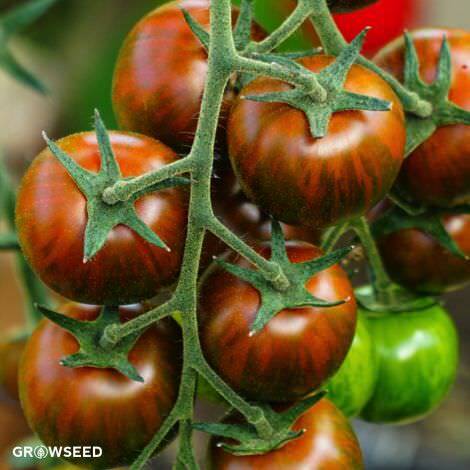 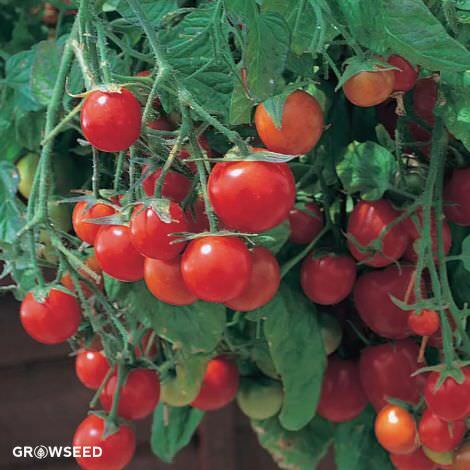 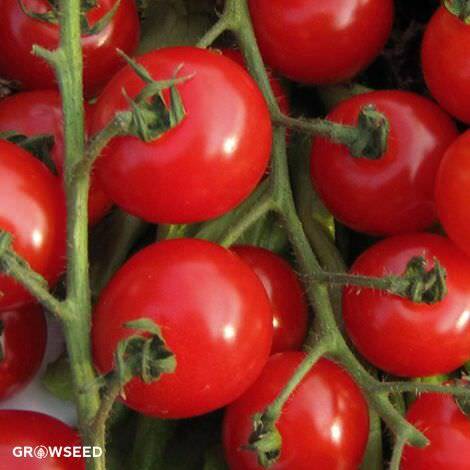 [75 days] A determinate, paste-style tomato, Roma VF has thick, meaty flesh and relatively few seeds. 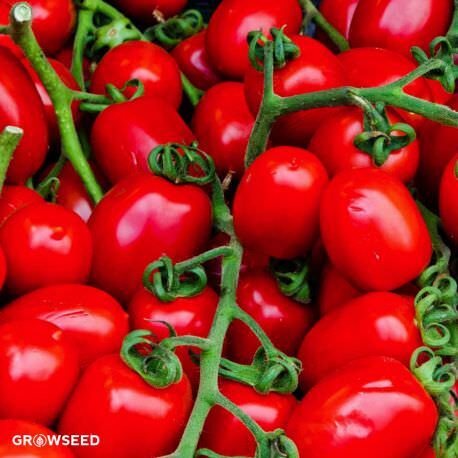 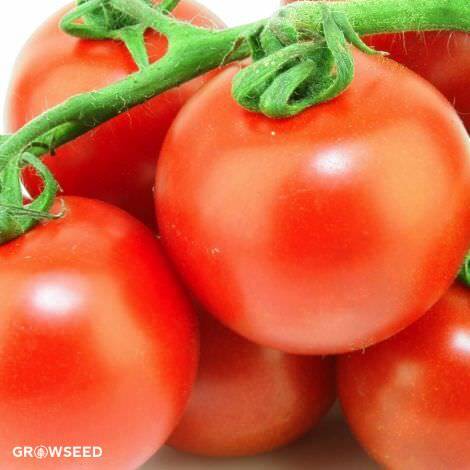 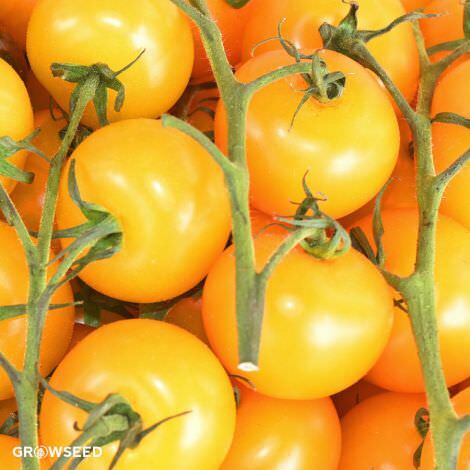 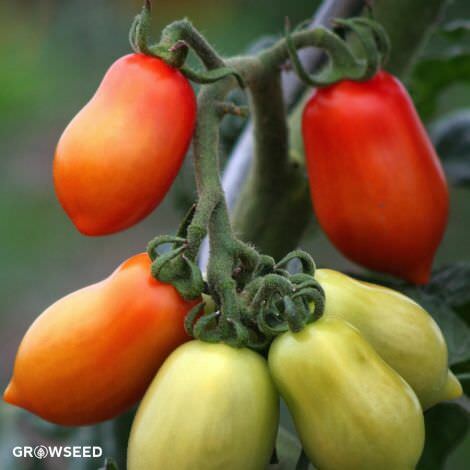 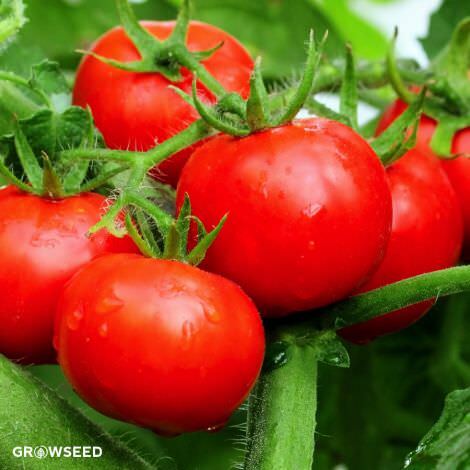 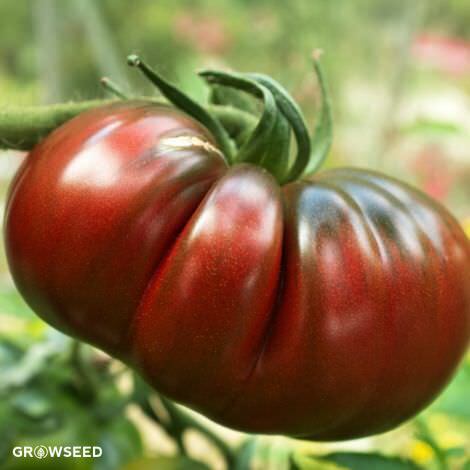 It was originally introduced in 1963 by the Joseph Harris Seed Company of Rochester, New York, who crossed a Roma tomato with a California Red Top VR 9. 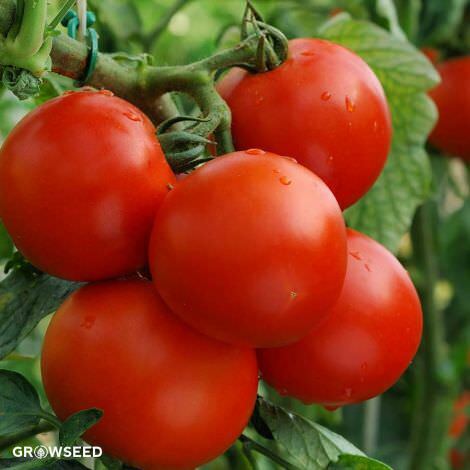 As a result, the Roma VF is resistant to both Verticillium and Fusarium wilts (hence the “VF”). 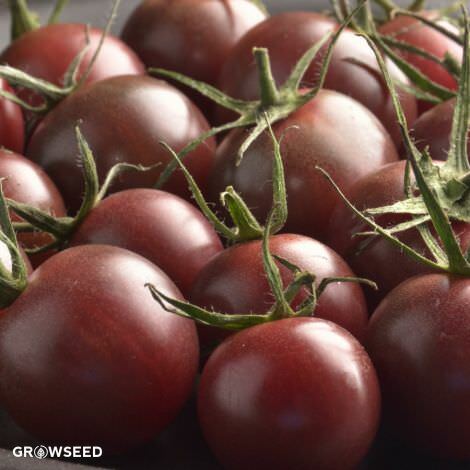 The vines are compact and yield copious amounts of 3-inch long fruits that come out either pear- or plum-shaped. 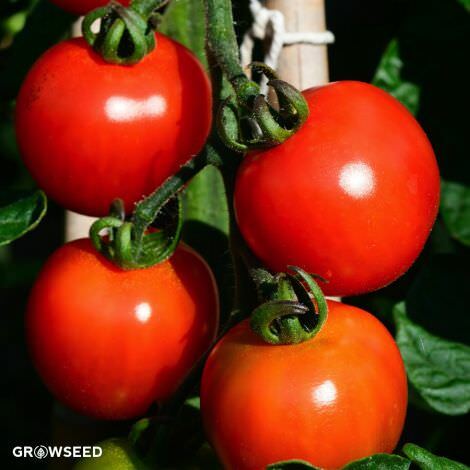 Set in a sunny location and get ready for a large harvest.